Visit Moreton Island, Australia and Sydney, Australia. Formed in 2004, Carnival Australia is a branch of Carnival plc, and is the backbone of the cruise industry in this region with the P&O Cruises brand sailing from Australia since December 1932 when the P&O mail ship, Strathaird, embarked on a five-day cruise to Brisbane and Norfolk Island. 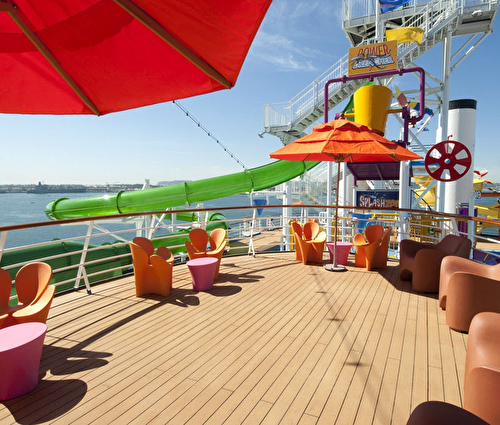 Carnival Spirit is nearly the length of three footy fields and 12 decks tall of things to do, see, taste and try. 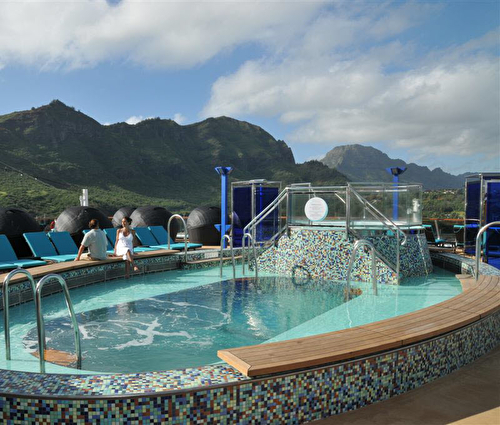 Whether you’re after an action-packed holiday or just want to relax and unwind, you can create the type of cruise holiday you want. 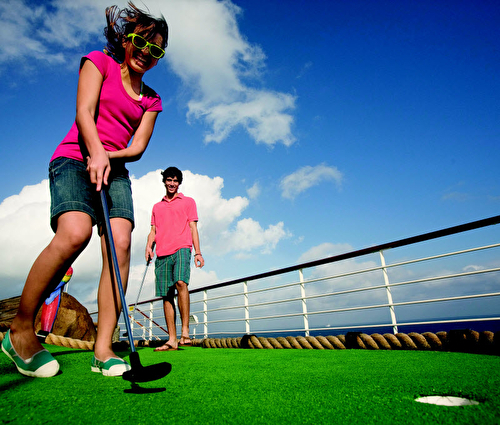 From the waterpark, mini-golf, two-deck fitness centre, jogging track and sports court to the Serenity area, day spa and pools and spas, there’s truly something for everyone. 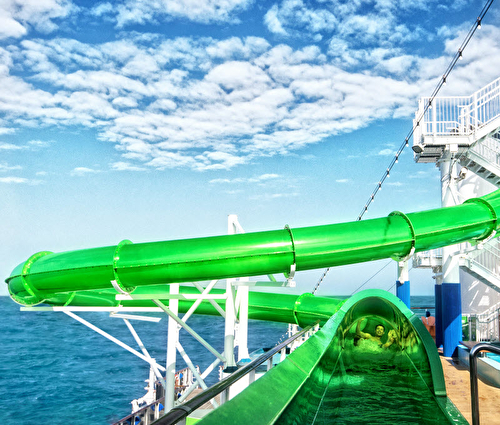 You’ll be spoilt for choice with tons of dining options from four restaurants including an Outdoor BBQ and with 16 bars and lounges to choose from featuring live entertainment and shows, you can do so much or so little on board Carnival Spirit. 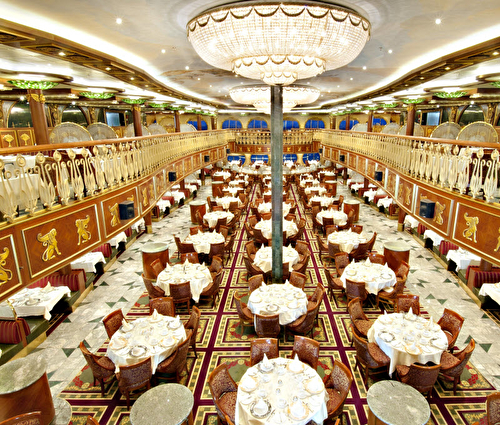 This is the Super Liner that introduced Spirit-class sailing and such innovations as the two-level promenade and the reservations-only supper club. 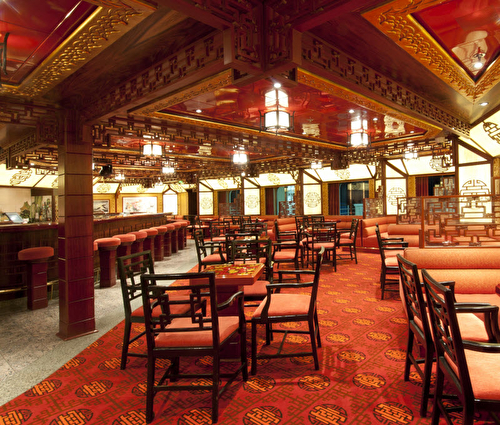 Among her outstanding features is greater speed, which makes it possible for you to visit destinations that would take other ships 10 days or more. 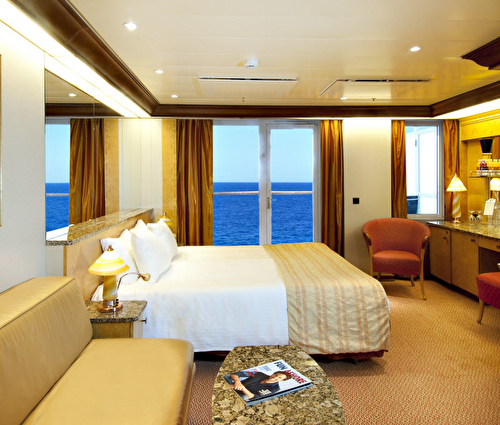 Also remarkable is that 80% of her staterooms have ocean views, and of those, 80% have balconies, so you can admire that panoramic scenery from the comfort of your own private stateroom. Prices quoted valid for sale until 18 May 2019 for travel during the period specified (if applicable) unless otherwise stated or sold out prior. 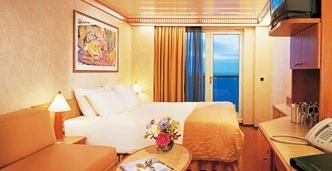 2 night cruise sailing from Melbourne aboard the Carnival Spirit. 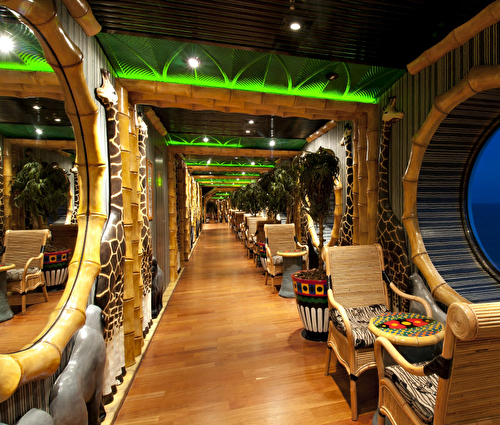 2 night cruise sailing from Sydney, Australia aboard the Carnival Spirit. 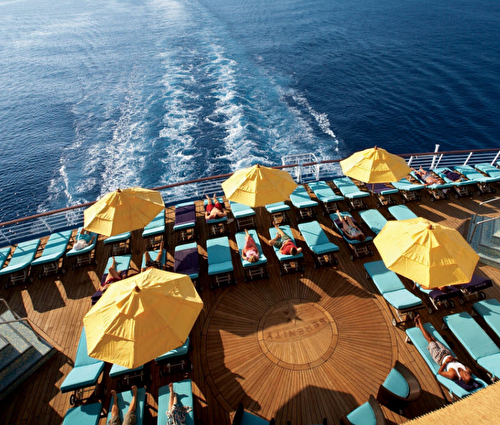 3 night cruise sailing from Sydney, Australia aboard the Carnival Spirit. 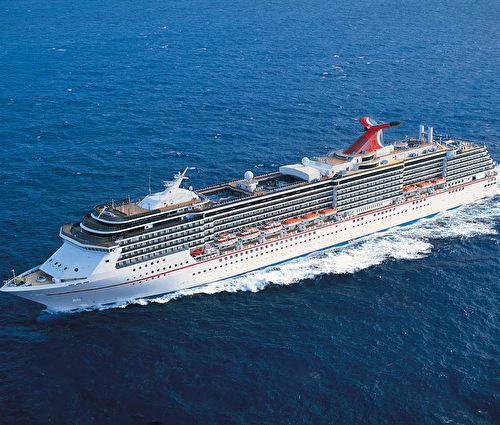 4 night cruise sailing from Sydney, Australia aboard the Carnival Spirit. 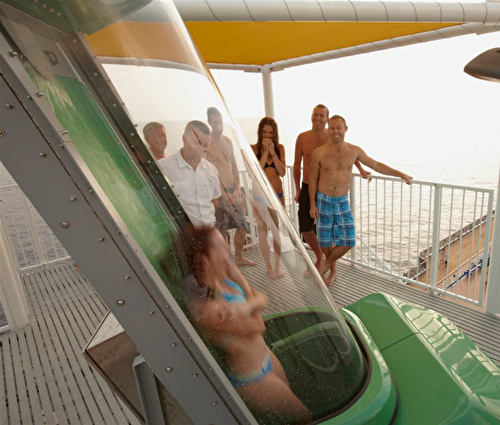 3 night cruise sailing from Melbourne aboard the Carnival Spirit. 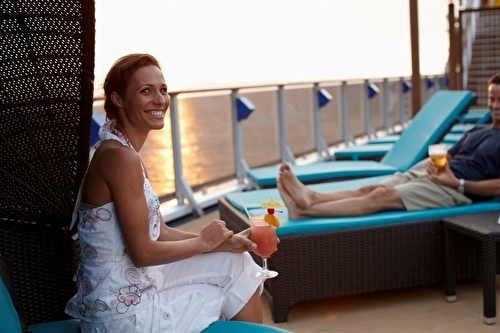 3 night cruise sailing from Brisbane aboard the Carnival Spirit.